theBalm says : Meet Mary-Lou Manizer, a seemingly innocent honey-hued luminizer that catches everybody’s eye. This highlighter, shadow and shimmer diffuses light so your skin looks softer, younger while adding a subtle glow. I have been dying to pick this up ever since I seen YouTubers and Bloggers raving about it, I thought it was just stunning. I also have to admit that the cheeky, flirty names and illustrations of theBalms products are brilliant. Mary-Lou Manizer is a golden champagne highlighter, it's not too cool or too warm and it adds such a gorgeous glow to the skin. This is lovely as a cheek highlighter but it is also gorgeous as an inner corner or browbone highlighter. I have been loving highlighters recently, they give such a glowy and slightly dewy skin look which is a current favourite. 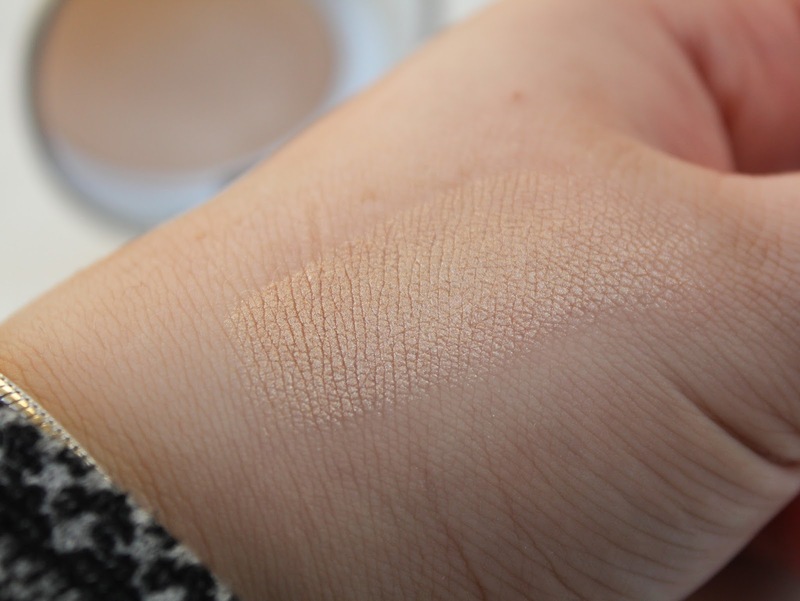 The pigmentation is amazing and just a light sweep of a brush gives just the right amount needed. The powder is very silky, almost creamy, with a soft texture. 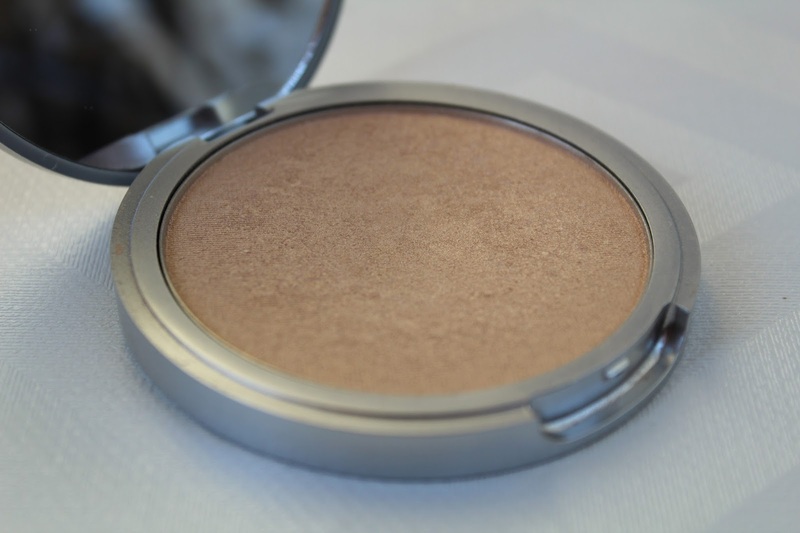 Do not be fooled by the description where it says 'subtle glow', this is a high shine highlighter but the powder is very blendable and smooth so it can be tailored to achieve how intense you want your highlight to be. The shimmer particles in the formula are fine and quite small and densely packed, thus giving it the high smooth shine without any obvious glitter/shimmer. By applying a tiny amount using a light brush, you can get a nice subtle sheer highlight. I would recommed using a fan brush and for a stronger highlight I like to use a round fluffly brush. 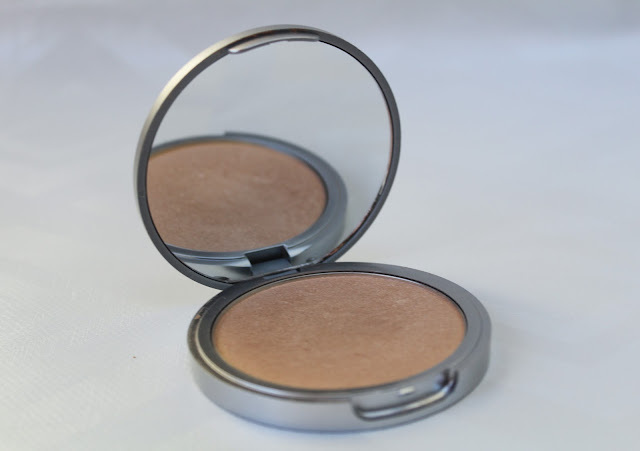 This highlighter stays on for around 6 or 7 hours, sometimes even longer, without much fading. The texture is extremely finely-milled and soft and like I said, it blends like a dream. I use this during day, pretty much every day as well at night time. There is also no fallout at all from this highlighter at all due to it being so finely milled. The only thing that I do suggest is that you do use a light hand when using this, if you use too much then you might end up looking slightly like a disco ball. Always remember to use a light hand and it won't fail you! 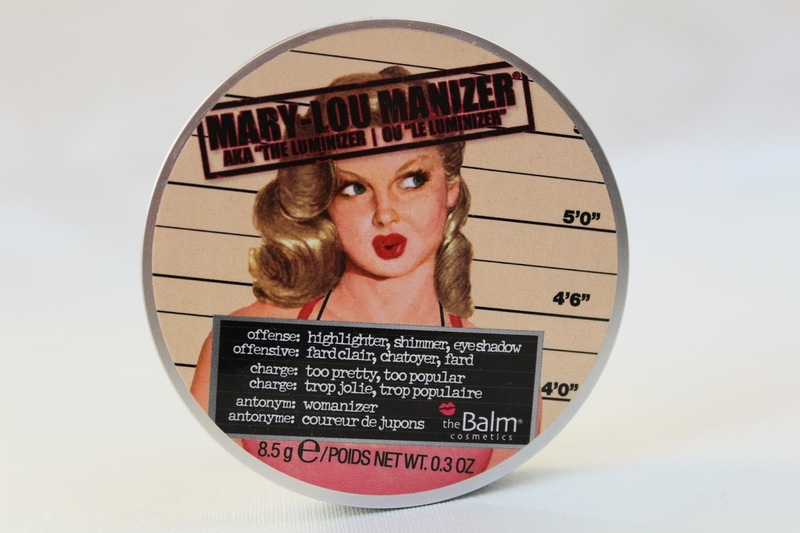 Mary-Lou Manizer comes in a cute pink box packaging and the case itself is a round tin that contains 8.5 grams of product, which is pretty amazing! It also comes with a big size mirror which is really handy for touch ups during the day. The price of this normally retails for around £17 here in the UK. I picked mine up from a stand in the makeup department of Debenhams but you can also get it online at here at Debenhams. Overall, I love this highlighter and it is my go-to highlighter for everyday. The packaging is gorgeous and so cute! Plus, it's only around £17 which is brilliant. 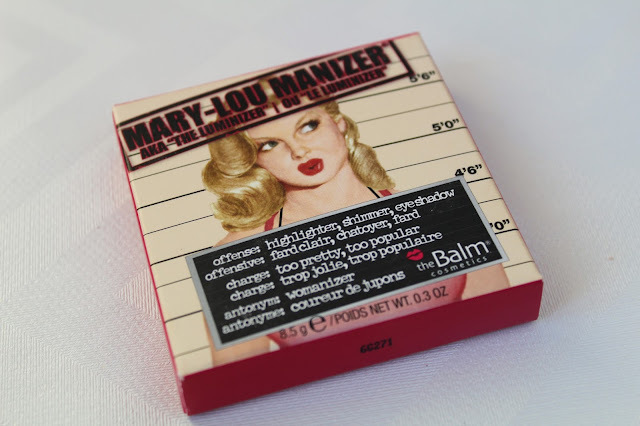 Have you tried out this highlighter or any other products from theBalm? Let me know in the comments. It is gorgeous, I love it!